When Nevada became a state in 1864, the area that is now Clark County, of which Las Vegas is the county seat, was part of Arizona. 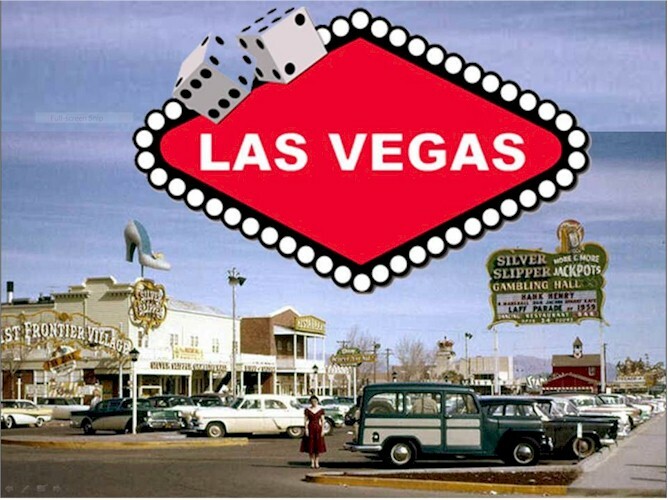 That area was annexed to Nevada and Las Vegas didn't exist until 1905. Gambling was legalized in 1930.